Member of Parliament for the Ningo Prampram Constituency Samuel Nartey George has accused President Nana Addo Dankwa Akufo-Addo as the one president in the history of Ghana politics to have benefited the most from political vigilantism. While on a tour to Asutifi North in the newly created Ahafo Region over the weekend, President Akufo-Addo had advised Ghanaians not to allow multi-party democracy to divide them ahead of the 2020 election. He specifically cautioned them against act of violence. 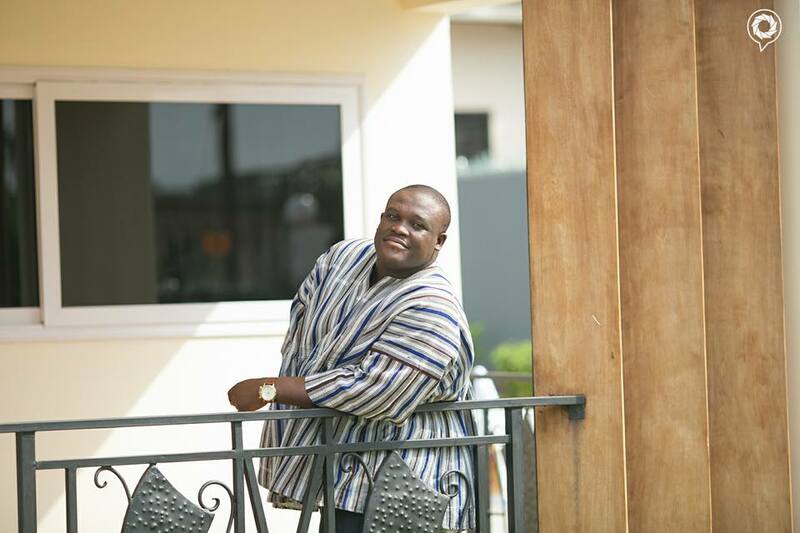 But speaking on TV3‘s New Day Monday, Sam George said the president does not have the moral authority to advise Ghanaians against political violence as he has gained most from it. “If you look at our political history as a country from Dr. Kwame Nkrumah, there’s only one person whom you can willingly nail as the greatest beneficiary of vigilantism, [and it] is our current president,” he stated. He claimed that the acts of violence that characterised the 2010 Atiwa by-election inured to the benefit of Akufo-Addo, then the presidential candidate of the New Patriotic Party (NPP). “Atiwa was a violent [village] and the president, then candidate took credit for it and gloated in it,” he claimed. The MP further accused the president of being a sweet-talker who does little about the problems of corruption and vigilantism that confront the country. “The president can give nice sounding [words] and say he is fighting corruption and vigilantism, but when the president himself is inactive in dealing decisively with these cancers…. “We can have all the fine conversation about doing the right thing, we say all the fine things in Parliament, and we say all the fine things when we sit here, do we practice what we say? And I am saying the president is guilty of that,” he added. But MP for Sekondi Constituency Andrew Kofi Egyapa Mercer, who was also on the programme, strongly dismissed Sam George’s claims about the president. According to the Sekondi MP, President Akufo-Addo is by nature a peaceful man who has carved a niche for himself in that regard. “He is not a violent person and has never benefited from any violent political activity,” he stated.